When you moving, packing your clothes and furniture is not the only thing you should do. If you own a car, then you must prepare your car for a move too. But, for that job, you will need some tips, especially if you are doing that for the first time. It is important to remove the risks during transporting your car. And you will accomplish that by preparing it. Moving tips are essential, wherever you are moving and what you are moving. Of course, you will need an auto transport company which will ship your car to the final destination. Keep in mind that the company will transport your car but, they will not drive your car to your new home and park it in front of your new home. 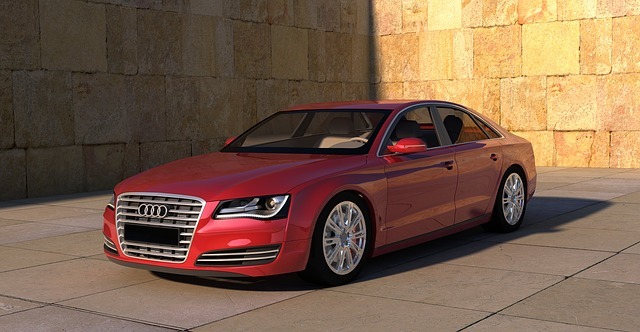 Your car will be in your new city but in the auto transportation regional depot. Also, check the company you want to hire to avoid moving scams. The company must be reliable and experienced. Before a move, take your car to a car mechanic and have a complete car service. It will take a long time until you find a new mechanic you can trust. 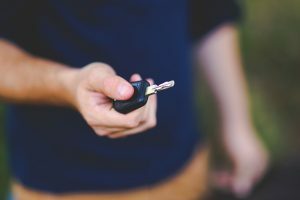 What you and your car mechanic should check before a move? Checking are there any damaging on the car and to take pictures. Also, make a written example of any cosmetic damage on the car you have. Can you find any leaks? If there is a leak, you cannot transport your car until you fix it. Change the oil when you need to prepare your car for a move. Check tire, rotation and the pressure in tires. The tires must be properly inflated. Under-inflated or also over-inflated tires are very risky because you can damage them during transportation. These were some examples what you should check before you move a car. Your car mechanic will know the best. Also, after the service, get a written report on the current condition of your car. If something goes wrong during the transportation, you will have proof that everything was o.k. before moving. After checking, you should wash your car. Scratches can be covered with dust and dirt, so you will not see all of the damaging. When the car is clean, you can easily do a check after transportation (and before too). It will not take too much time, but it can help a lot. Wash your car so you will see esthetic damages better. 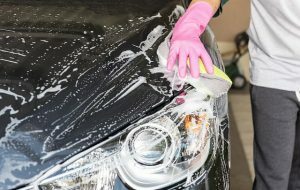 As you wash the outside of the car, you should clean it inside too. If you de-clutter the inside of your car, you will avoid things from being tossed all around inside your car during transportation. So, remove not secured items and clean it. Those things may damage your car and you do not want that, of course. Remove an emergency kit, water bottles, makeup, air fresheners, etc. Your car should be empty inside. 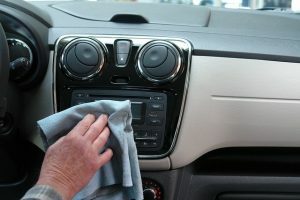 Cleaning the inside of your car is also an important step when you are preparing your car for a move. De-cluttering also includes removing all your personal items such as navigation, DVDs, TVs, baby seat…Ship those items separately and pack them in the moving boxes. When you prepare your car for a move, do not move it with your personal items and custom products because it is not safe. It is the mistake people often make. Also, many companies will refuse to transport your car in that condition. Also, another reason not to move your car with personal items is that all of these items will add to the weight, so your moving will be more expensive. Do not forget to remove toll tags or parking passes you have attached on your car. It may cost you while your car is in transition. Also, they can be stolen because they are valuable. If you do not want to make an enemy of the person who is driving a truck with your car, disable the alarm. It can be really exhausting to listen to the car alarm. Especially if your car is very sensitive. Also, you will save your battery if you disable the alarm system, not just the driver’s nerves. Your gas tank should not be full during the transportation. Why? You will not drive it, so why do you need a tank full of gas? Gas will add the weight on your car, so it will costs more if you want to transport it. Money is not the only factor. It is risky to transport a car with a tank full of gas. So, leave as little gas in your car tank. You do not need a tank full of gas for your car transportation. 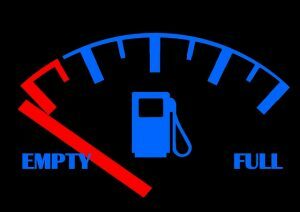 Empty your gas tank before a move. After loading into a moving truck, lock the car and secure it. There are no reasons to be opened until your car is on the final destination. So, lock up everything to be safe. There is no reason to leave your car unlocked during transportation. It is not safe. If you were thinking how to prepare your car for a move, now you know how to it successfully. As you can see, it is not a complicated and difficult job to do. For many people, their car is their baby. If it is a case with you too, then make sure everything goes o.k. and smooth. From picking the right company for transportation to washing and cleaning. Each detail is important, do not forget it. You are changing your location, but at least your car will be with you.